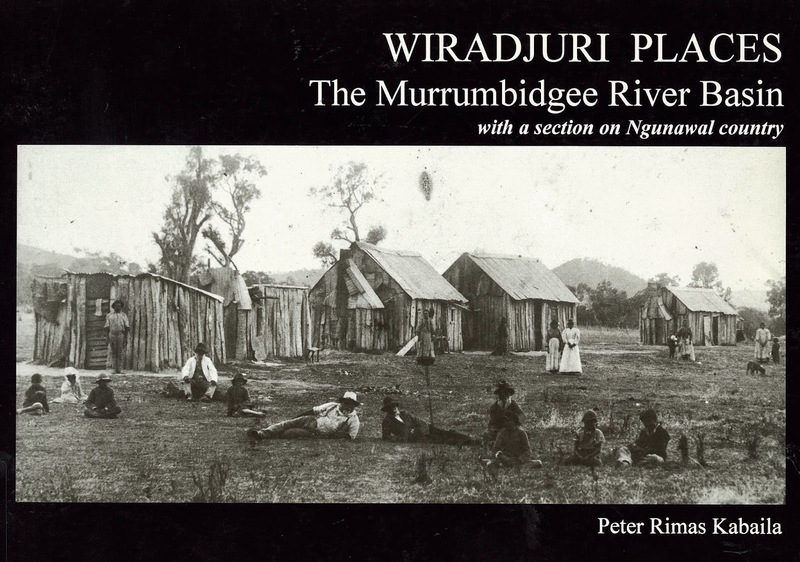 Wiradjuri Places : The Murrumbidgee River Basin (with a section on Ngunawal country) by Peter Rimas Kabaila, contains information on Wiradjuri history across the Tumut, Narrandera, Cootamundra and Yass areas, even to Grong Grong, with detailed maps and other illustrations. Archaeological Aspects of Aboriginal Settlement of the period 1870 – 1970 in the Wiradjuri Region , by Peter Rimas Kabaila (Thesis for Doctor of Philosophy 1999) This thesis is a very readable and fascinating work which covers the theory and methodology of social archaeology in regards to Indigenous History, more particularly to the use of these in uncovering Wiradjuri history in the region. There are maps, statistics, appendices (containing artefact records) and it is, in total, a truly beautiful piece of research. Last but not least, and although not strictly categorised as history, are the Wiradjuri language dictionaries available in Wagga Wagga City Library, and because I love dictionaries, (who doesn’t!) and these are a very fine set of resources for the region. 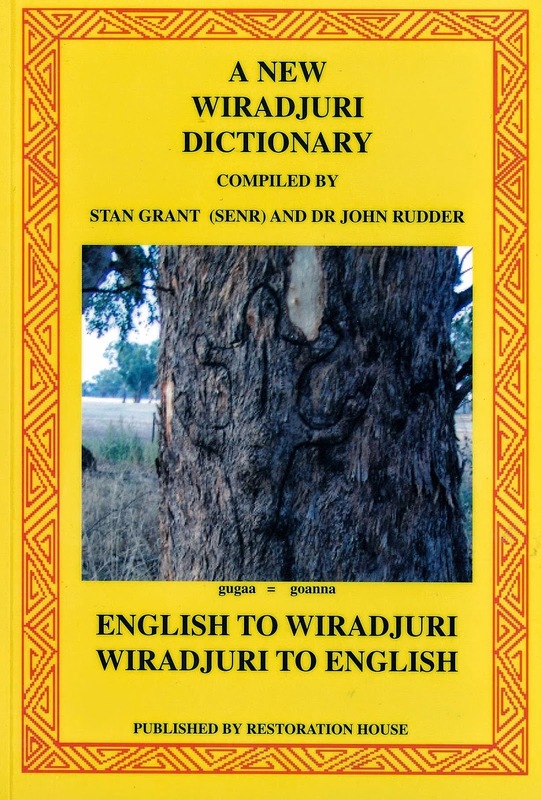 A new Wiradjuri Dictionary, compiled by Stan Grant (Senr) and Dr John Rudder, Restoration House, 2010.